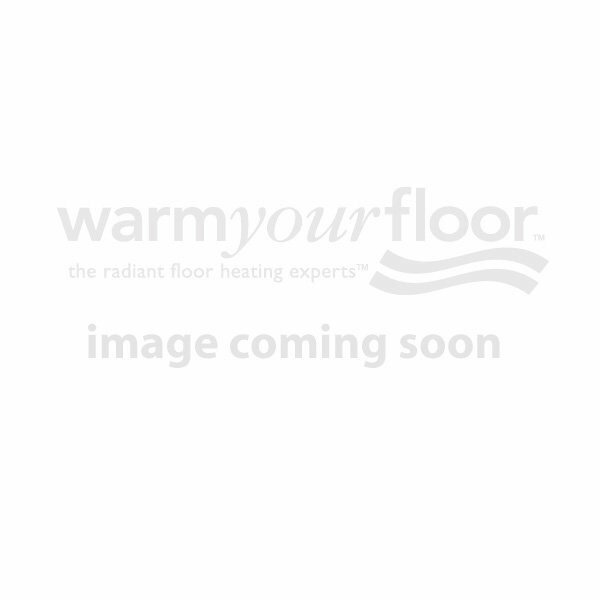 Whether you're remodeling a bathroom, building a new home or looking to finish off an existing room with the warmth and comfort of underfloor heating, Warm Your Floor has everything you need to do the project right. Not sure where to start? Try out our interactive QuoteBuilder to find out exactly what you need. Whether you're a contractor or a homeowner, don't hesitate to contact us with any questions you may have. Our experts are here to take you from square one to enjoying your electric heated floors in no time.